Starting your vehicle begins with a spark from the battery and ends at the spark plug. In between the two are numerous components that make up your vehicle’s starting and charging system. 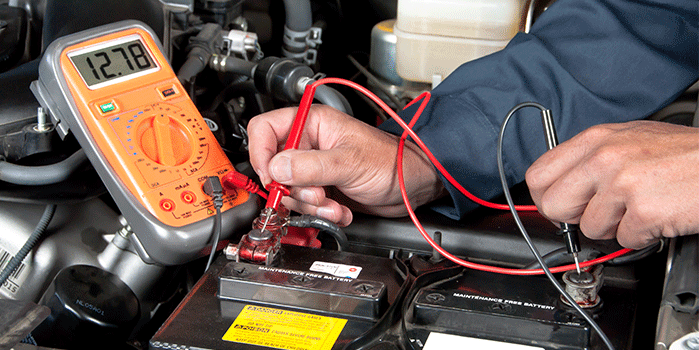 Before replacing a battery, have a trained technician inspect all starting and charging components. One of these components may be the real culprit when the vehicle won’t start.